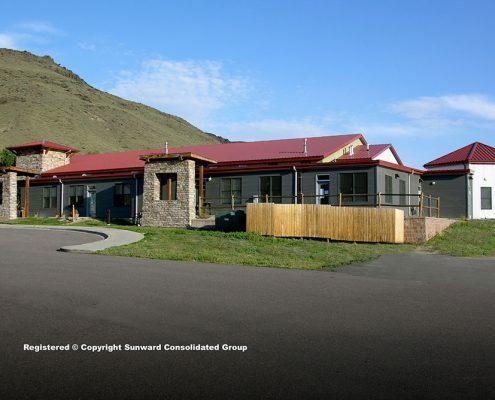 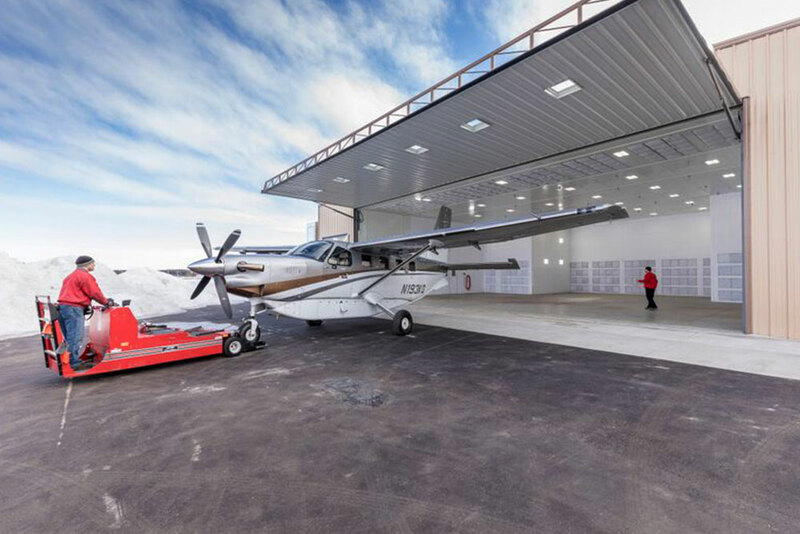 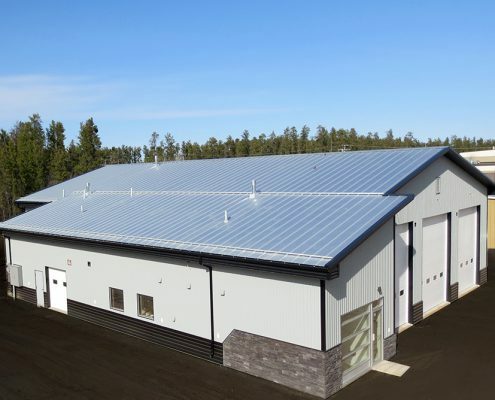 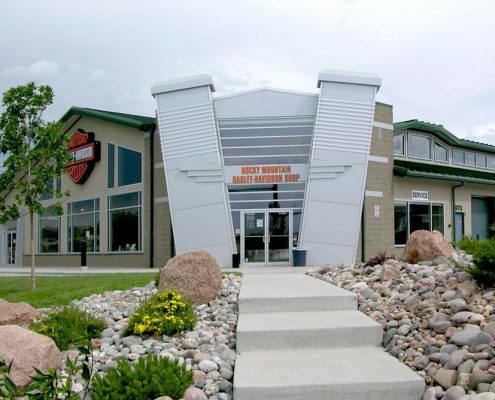 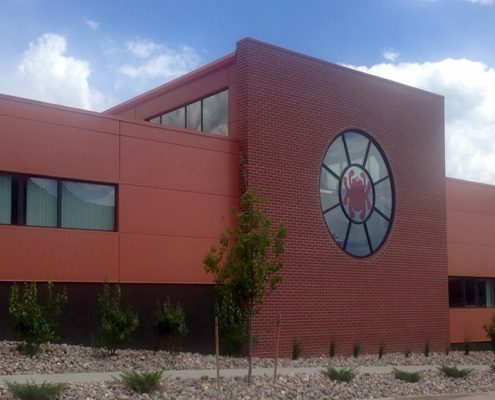 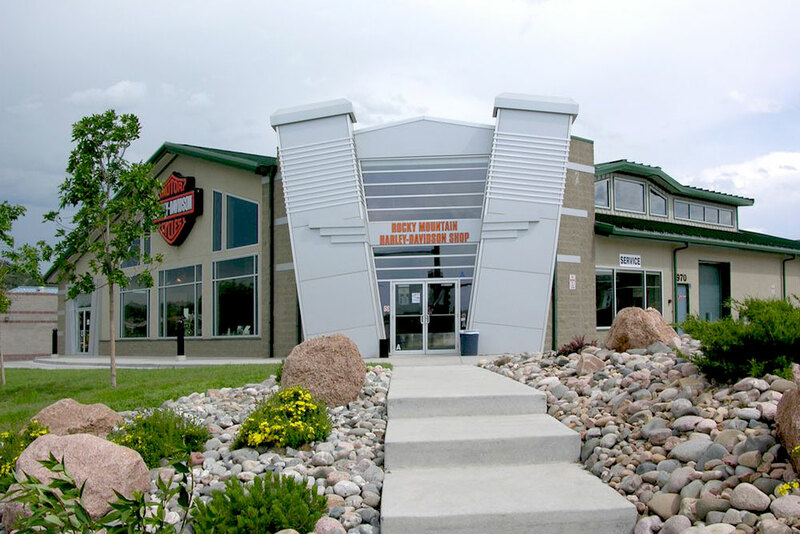 While Sunward Steel fabricates and supplies an expansive assortment of pre-engineered buildings intended for specific industries and uses, we also recognize that many of our clients have highly specialized needs that require customized building solutions. 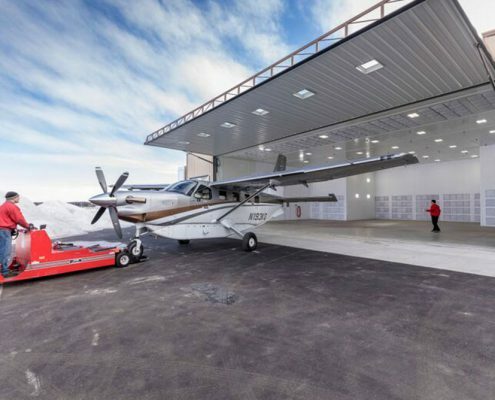 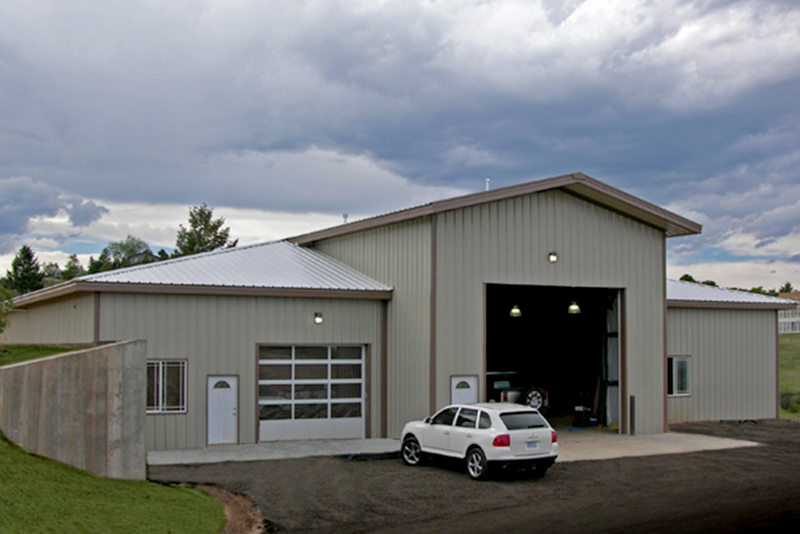 For example, maybe you’re looking for a space to serve double-duty as a production facility and storefront, or perhaps you need a space to store, repair or modify vehicles that also has room for an office or administrative area. 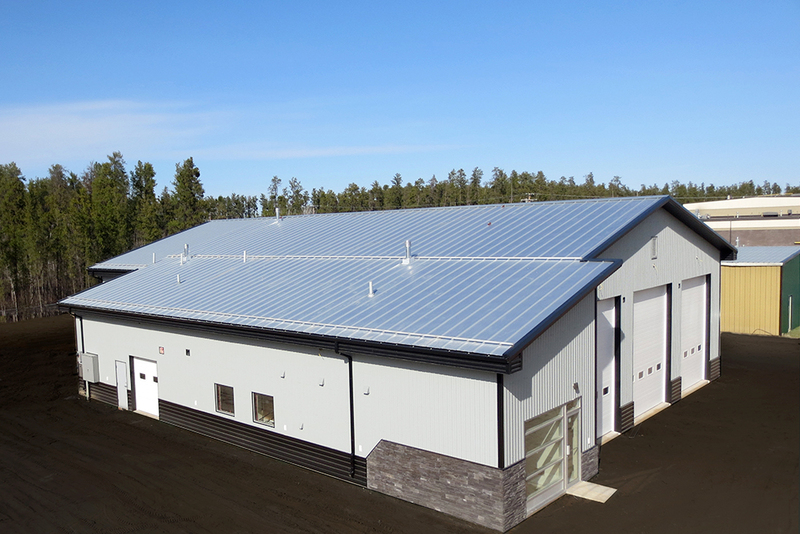 While these are some of the more common methods and customization options Sunward clients use to configure their prefabricated metal buildings to meet their needs, please note that there are numerous other options you may use to adapt your building for its intended usage. 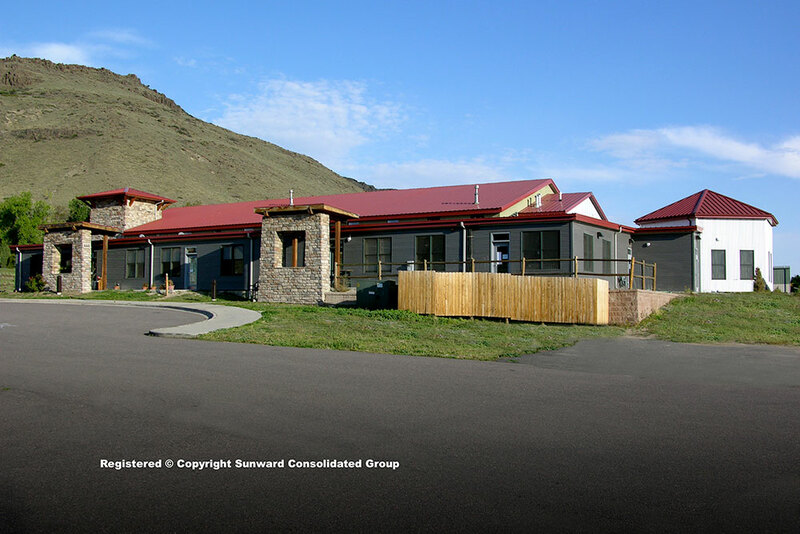 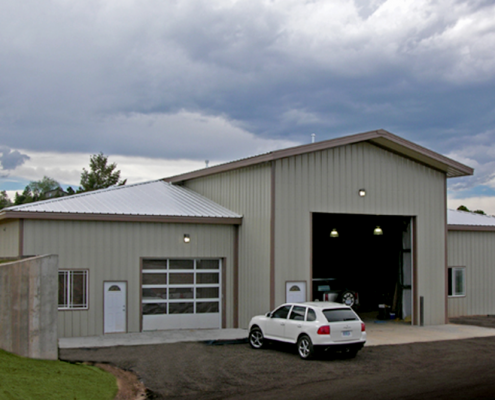 Our base buildings all offer open, clear-span designs you can modify based on need, so whether you need a climate-controlled environment ideal for year-round use, a safe, secure place to recreate or produce, or another type of steel building entirely, Sunward can work with you to create an economical, versatile building that will serve you or your business well for generations to come. 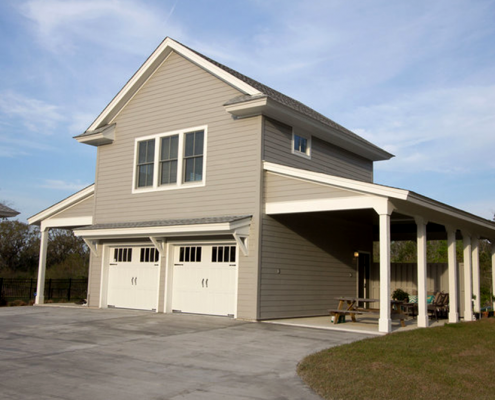 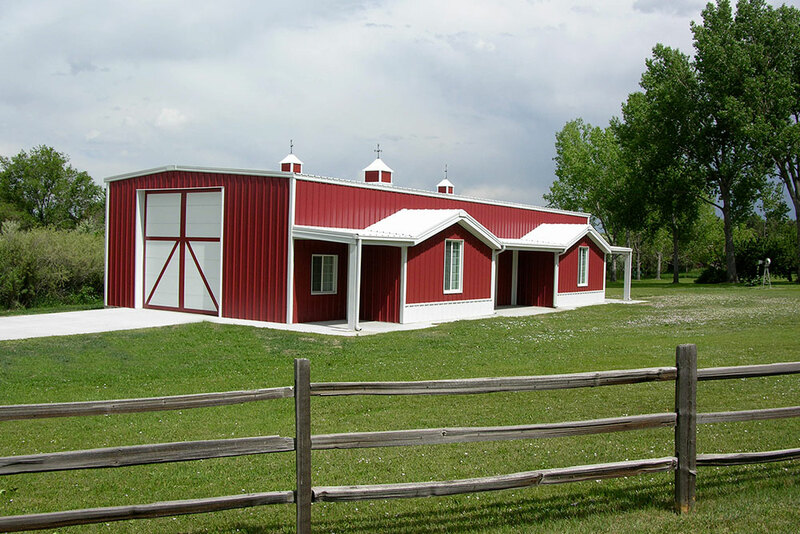 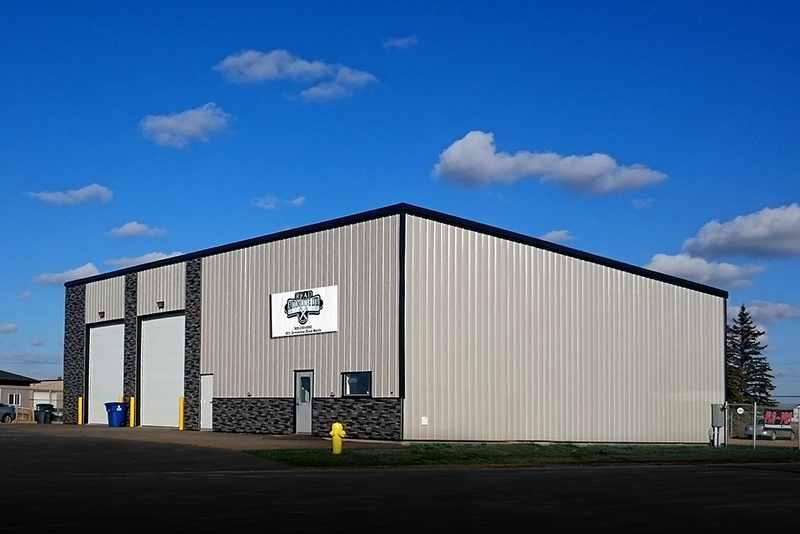 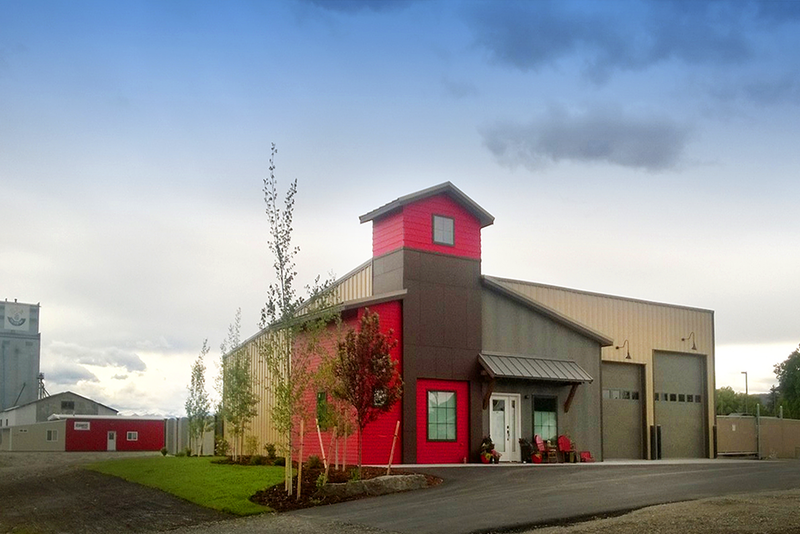 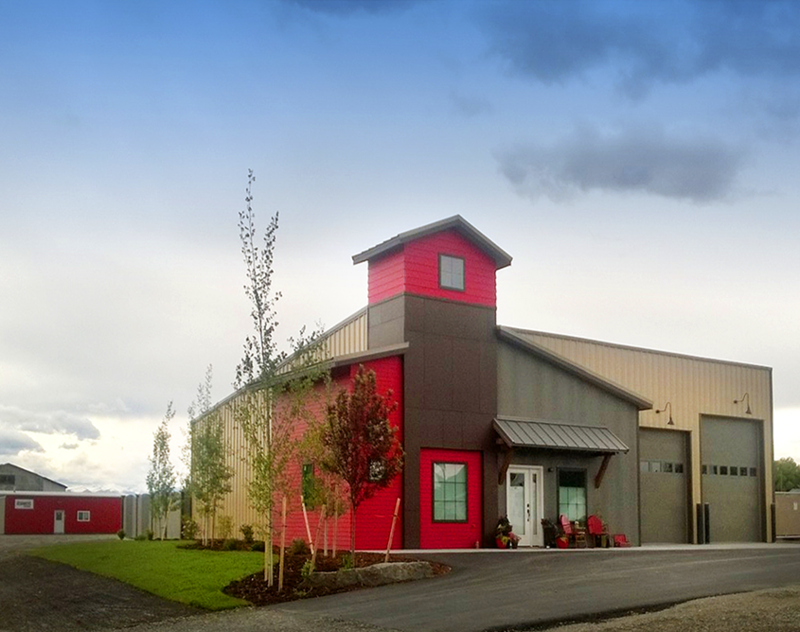 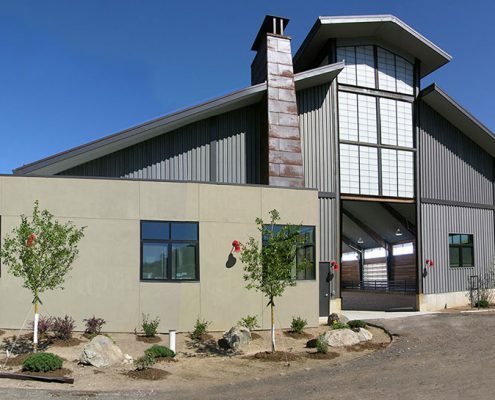 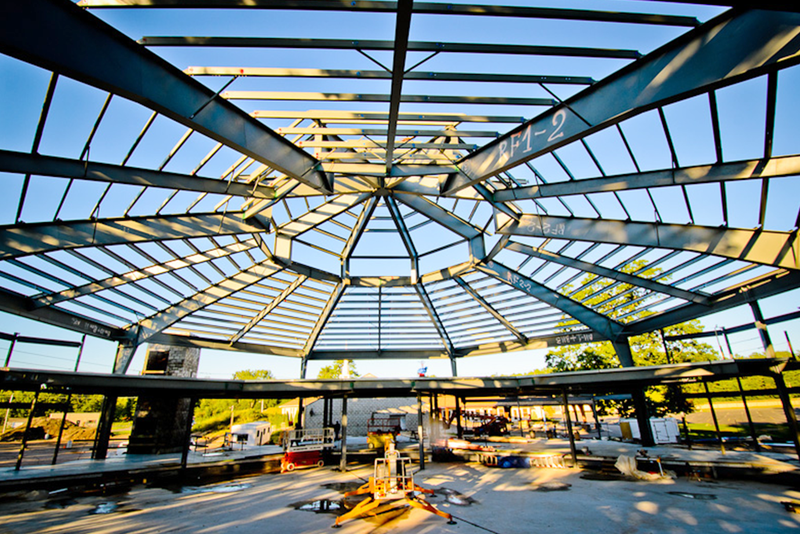 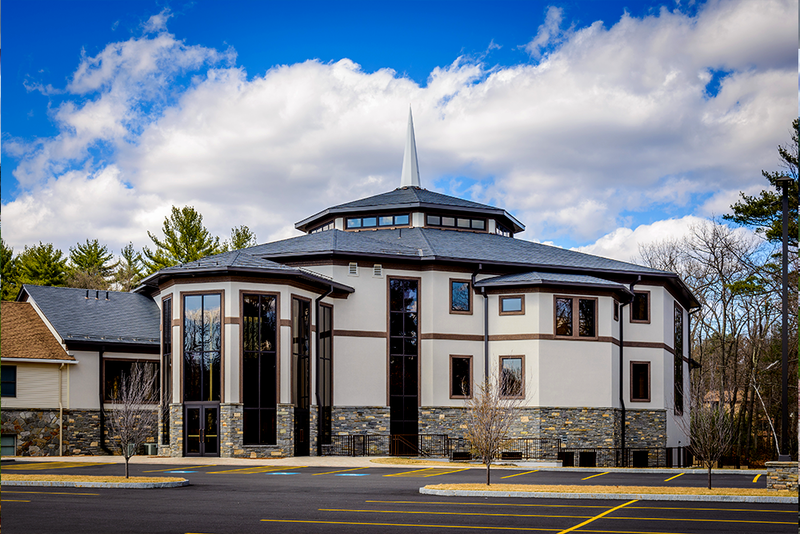 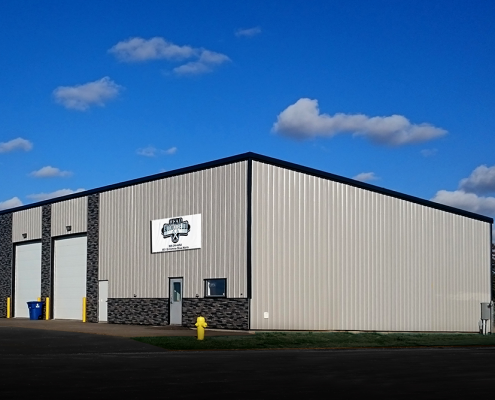 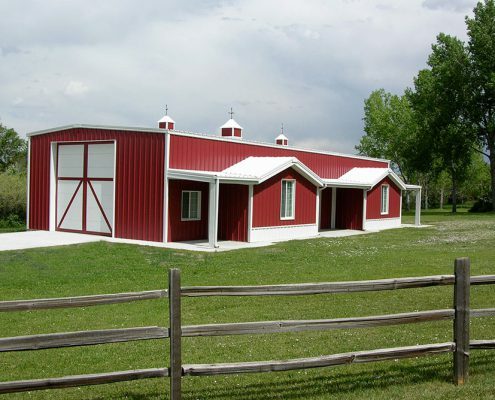 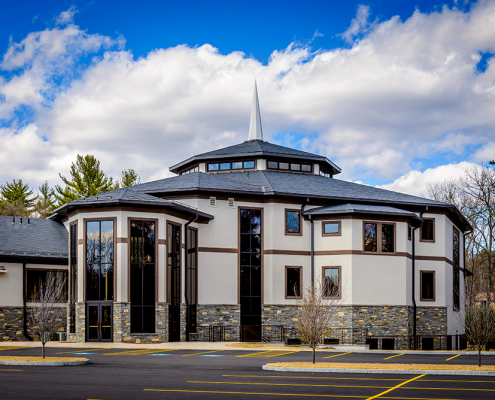 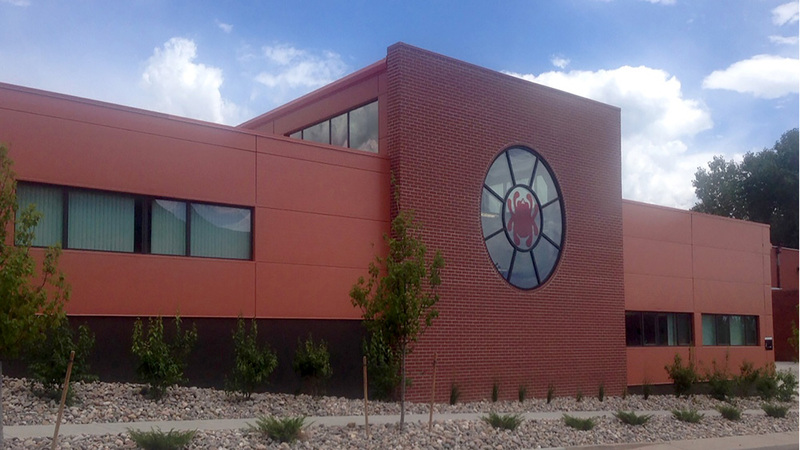 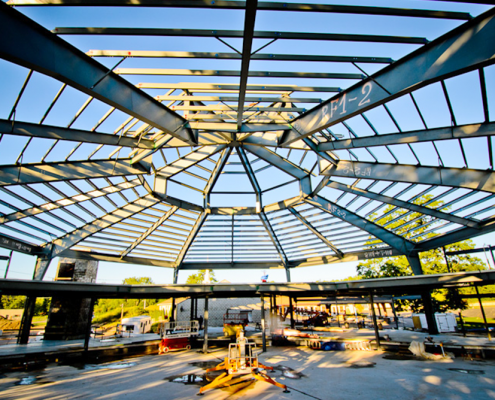 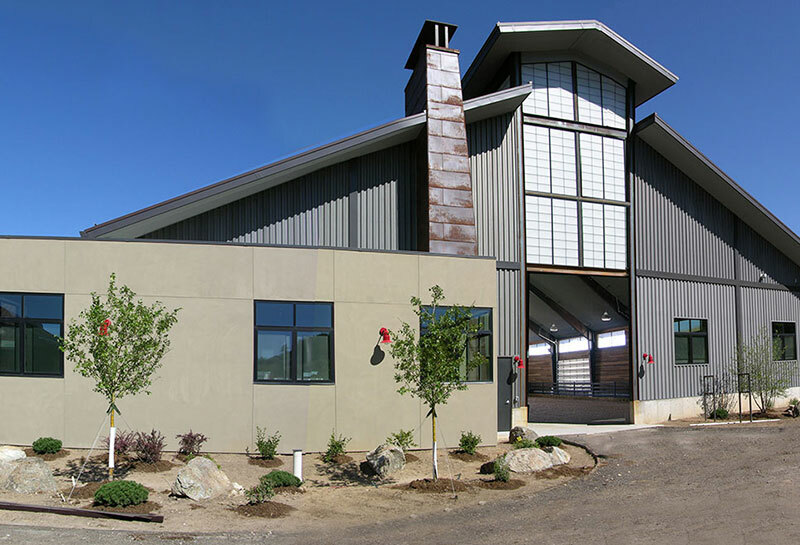 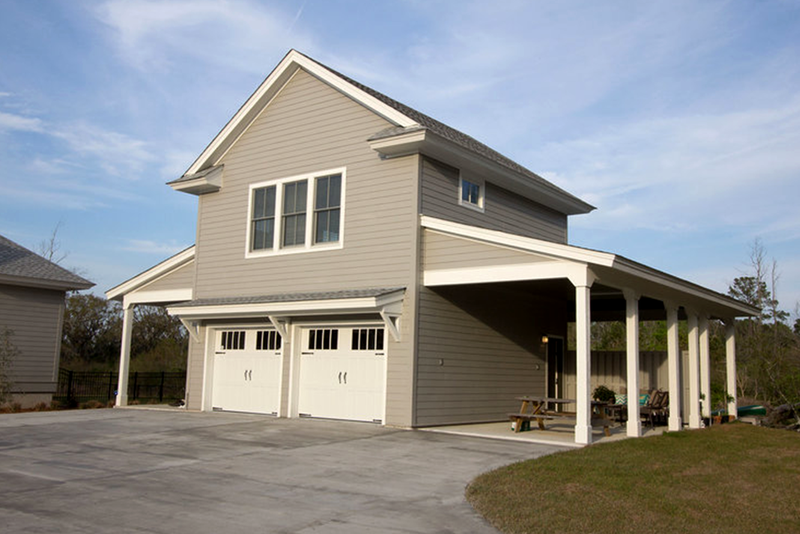 Interested In a Custom Steel Building?